When it comes to Offshore Powerboat racing, Captain Keith Holmes and the Cat Can Do Racing Team are mentioned among the best. The impressive list of accomplishments grow yearly, as they continues to win races in multiple boat categories and associations. Keith has throttled and driven boats in the Offshore Powerboat Association (OPA), American Powerboat Association (APBA), Offshore Super Series (OSS) and Superboat International (SBI), including Superboat Cleveland Construction and Unlimited Extreme boat Cat Can Do. With over 25 years racing experience, 165 races and 86 victories, Keith handles and tunes boats with power up to 3400HP, reaching speeds close to 200 MPH, in conditions unlike most drivers have ever seen. The 2016 racing campaign was highlighted with wins in Superboat International's Mentor Ohio Grand Prix along with victory at OPA’s race in St. Clair Michigan. 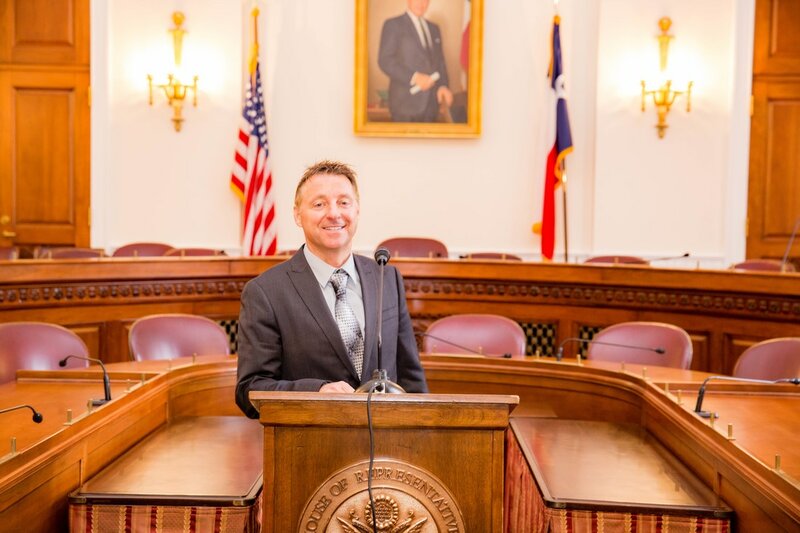 Keith traveled to Washington DC in May and to Miami in February, explaining why he switched to ethanol fuel and explaining the benefits. The 2015 racing season brought Keith to the podium 7 times, earning 2 OPA National Championships and 1 OPA World Championship. Keith won awards for being the SBI Florida Champion and runner-up in both the SBI National & World Championships. Early career awards include, 3 times Canadian Gran Prix Champion and Argentina Gran Prix Champion. Holmes has won 14 combined National & World Offshore Championships, has set 2- APBA UIM - (Union Of Internationale Motonautique) world kilo speed records and been named APBA High Points Champion driver of the year twice. Other speed record include, Key West World’s Fastest Lap (126 MPH) and 4 times Top Speed Award at the Missouri Lake Of The Ozarks Shootout “The Famous Mile” (2015-Cat Can Do, top speed-176 MPH). Along with racing, Keith’s owns and operates CK Motorsports, located on the west coast of the Great Lakes state of Michigan, with 28 years of marine experience as a Certified Mercury Racing Technician. A Premier Certified dealer for Mercury Racing & Marine Engines, Skater Powerboats, Formula Boats, Sterling Performance Marine Engines, among other leading manufacturers, Keith and his crew services, repairs and upgrades 400-500 boats annually and has seen his share of boat engines used and mis-used. In 2015, Keith prepped his Unlimited Extreme boat to run on Ignite 114 Ethanol blend, seeing the benefits of cleaner fuel, which means cleaner air and water. His marine engines burn cooler, which provides more horsepower. He reads information and countless owner’s manuals expressly approving the use of E10 in marine engines, and with proper use, has experienced the benefits both in racing and pleasure boats. All current boat engines are warrantied for E10 and have been for nearly two decades, and is safe to use in marine engines.